Share the beauty and sweetness of "Amazing Grace" with those you care about. 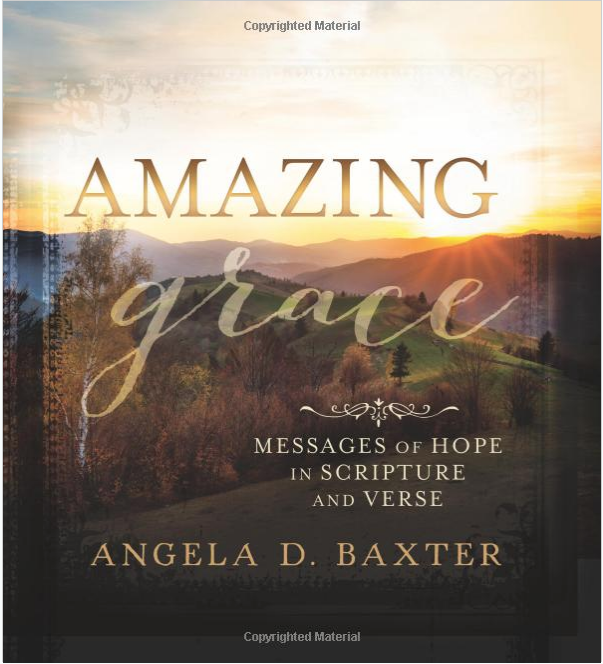 Award-winning designer Angela Baxter brings to life this treasured hymn using stunning photography and typography. Draw closer to the divine as you and your loved ones find solace in the special lyrics and sacred scriptures in this beautiful book.